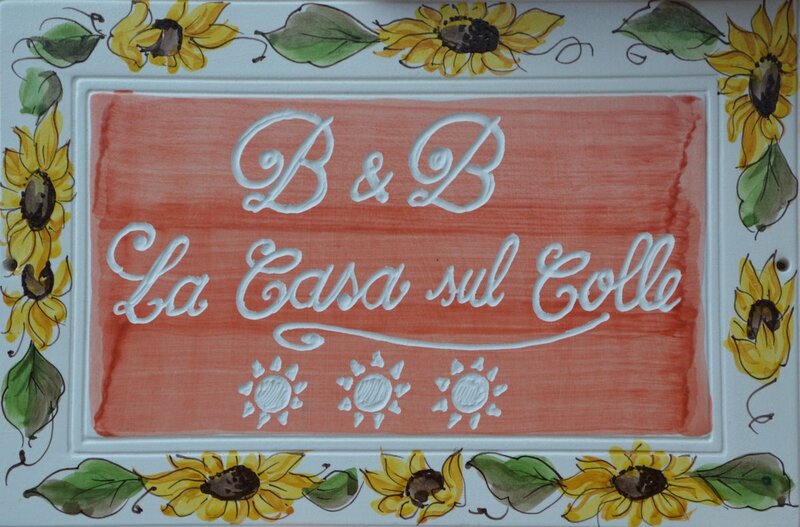 A new Bed & Breakfast for your vacation in Sestri Levante! We moved to this hill only a few years ago, after a lifetime of work in the center of Sestri Levante. We love it more and more, enough to want to share, designing the new Bed and Breakfast, some areas of our spacious home with people who, like us, appreciate a simple but suggestive nature and good reception. Who doesn’t know Sestri will be surprised finding there so many exciting angles and different environments.